Top notch Entertainment that Barry is known for - as always! Wow Barry was brilliant still has a wonderful voice and the song choices great. He always gets a warm welcome here I’ve been a fan 39 yrs. Favourite songs were This is my town and Weekend in New England always puts so much emotion into his songs so passionate about his music. Lively numbers like Copacabana get us up to dance. Mandy my friend thank you and Mark her fella loved it too. Collabro were a good support act too. 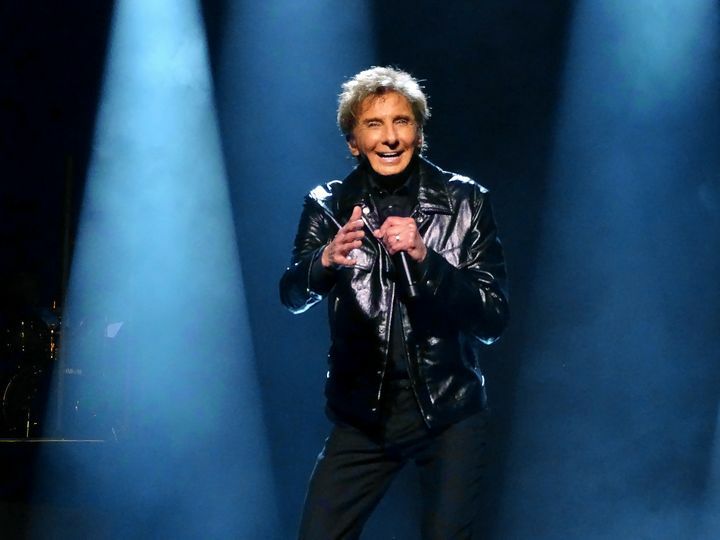 Barry Manilow was amazing! If you get the chance to see him , GO! Fantastic show!! Very entertaining!!! Can't wait to see him again!! One of his best concerts ever, and I've been to about 30. !! Great song selections. He is more relaxed than he's ever been, his freedom shows !!! Can feel it from the stage. I was sitting on the 4th row. GREAT concert, Barry !!!!! He writes the songs! 'Nough said!